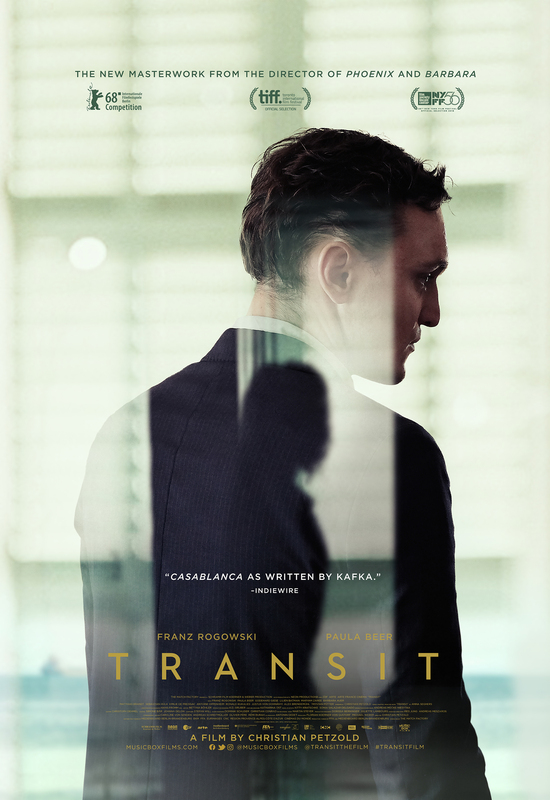 Ciwt's Cinema Club movie today was Transit. Ciwt is going to borrow fromWinston Churchill's description of Russia,* to say it is like a coincidence inside a coincidence wrapped in a coincidence. Subtly, quietly the enigmatic and unexpected lurks around every corner of Transit throughout all of its 101 minutes. Personally Ciwt was absorbed in the ongoing suspense, but, beware; many of her Cinema Club audience members reported being bored, bamboozled, angry or completely checked out. So perhaps you would like to transit right through to the next movie. * "I cannot forecast to you the action of Russia. It is a riddle wrapped in a mystery inside an enigma..."